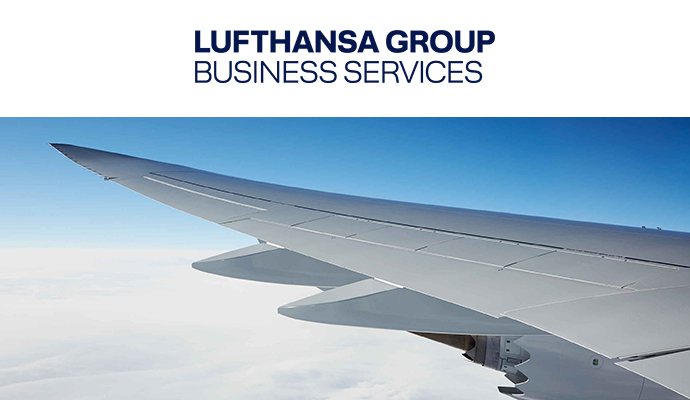 Lufthansa Group Business Services (LGBS) acts as a high-performance center, supplying all part of the Group with new power. We make processes simpler, learner, quicker and more efficient – and, as a result, the entire Lufthansa Group more efficient and successful in the long term. Our core field is business administration, however we do not do it as usual. We make process dynamic. We operate with data and information that we filter and analysis. We identify potential, merger and optimize them and thus create substantial added value - for our business partners – for entire Lufthansa Group. Together we can make a great difference. Redline and finalize contracts (English/German) in cooperation with legal department.